Our self-guided walking breaks of Mont Blanc are designed for the more adventurous traveller. This tour gives you the option to start/finish in multiple locations. 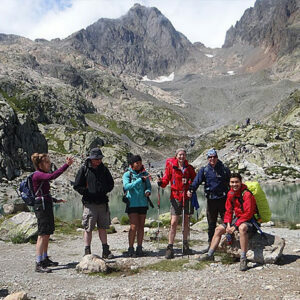 Alpine Walks offer bespoke trekking holidays for individuals and groups across the Mont Blanc region. We offer self guided and guided walks with a range of accommodation and destination options.